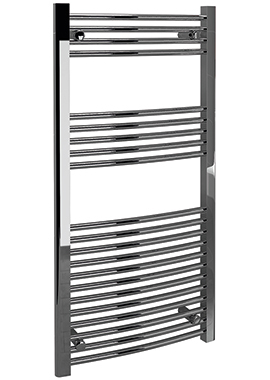 Bathrooms are not the same today as they were a few years ago. 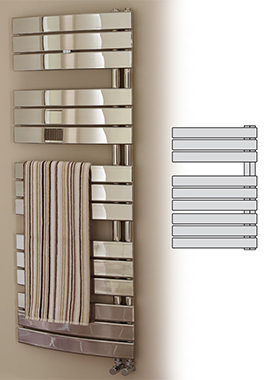 Modern bathrooms are convenient and comforting and give you so much more. 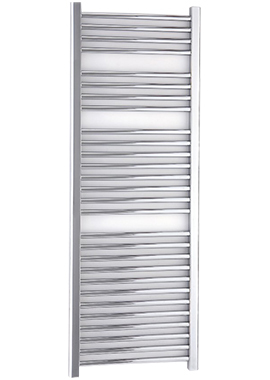 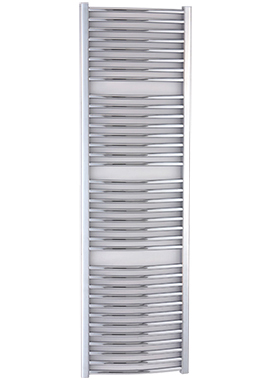 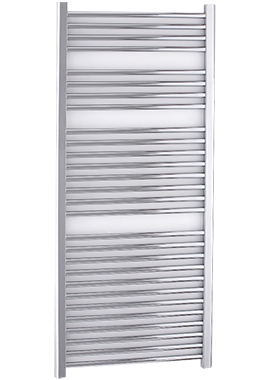 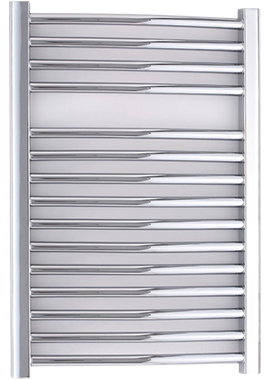 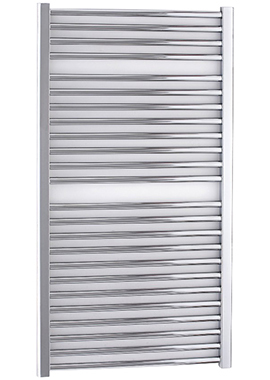 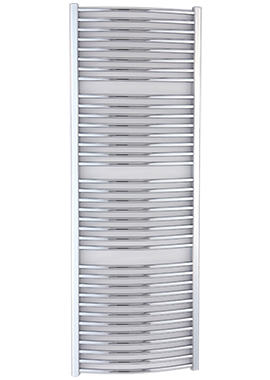 Towel Rails are one such accessory designed to warm up bathroom and dry out your towels. 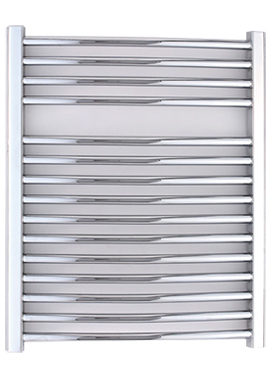 No more compromising and using wet towels in the dead of winter or chilly rain, radiators are the perfect solution. Curved Towel Rails also have a ladder-like design, but the rungs of the ladder are curved and slightly raised from the wall. 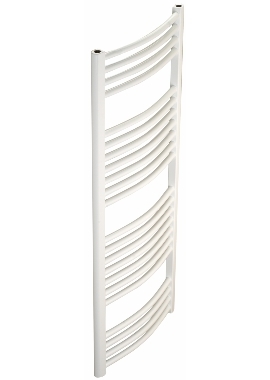 These offer a greater surface area to dry wet towels. 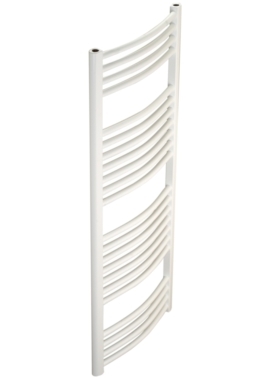 At Bathrooms365, we give you a choice of elegant and sturdy curved towel rails. 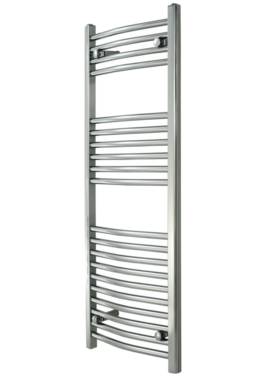 Designed like a ladder with curved tubes, these metal pieces look stylish and are practical in use. 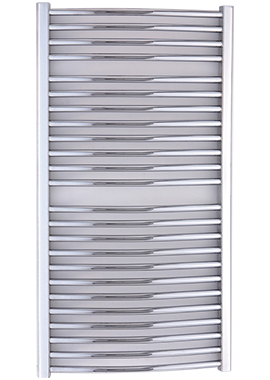 Made with durable metals and from reliable brands, these offer excellent value for money.